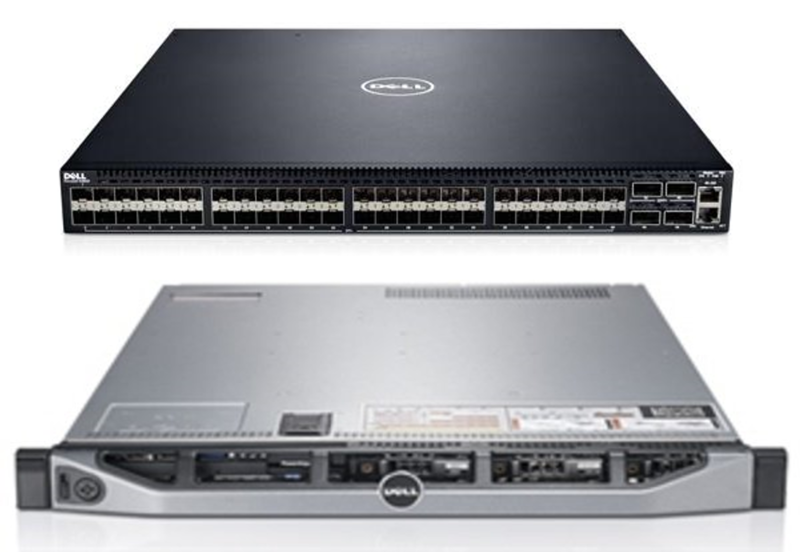 VDS has the latest Dell Workstations, Notebooks, Servers and Switches! As a Dell OEM Gold partner, Versatile Distribution Services provides the very latest Dell Workstations, Notebooks, Servers and Switches to fit any software solution or workflow. Add our ability to integrate, test and deploy turnkey solutions on any Dell platform, makes VDS the ideal partner to augment the time constraints put on your technical personnel by doing this before it ships! Content creation is changing. We make sure you’re ready. Through industry-leading partnerships and products designed with purpose, the Dell portfolio of products accommodates for all of the major pipelines within content creation. As an example, Precision Workstations seamlessly operates graphic and data-intensive applications, giving users the competitive edge they need to stay ahead in this rapidly evolving work space. Don’t follow the next trends in entertainment. Lead the way with hardware solutions ready to turn the impossible into reality. The first Ready for VR and AI workstations, and Dell Canvas, a new category in the industry, are game-changing tools for you to shape the future. You received this email because you are subscribed to Marketing Information from Versatile Distribution Services.